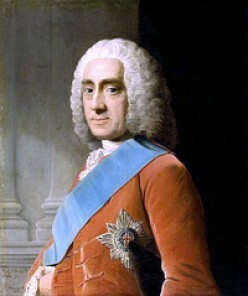 Who was the fourth Earl of Chesterfield? In spite of his brilliant talents and of the admirable training he received, his life, on the whole, cannot be pronounced a success. Hmmm...well if nothing else, he did inspire a sterling piece of furniture in the Chesterfield couch. Most armchair (couch?) historians suggest the Earl commissioned the couch himself from a cabinet maker because he wanted a piece of furniture that would allow gentlemen to sit with their backs straight and avoid uncomfortable movements and positions. 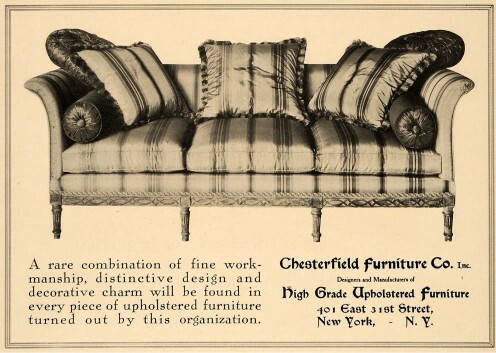 In any case, there is general agreement that the Chesterfield and the Earl are intertwined in history. 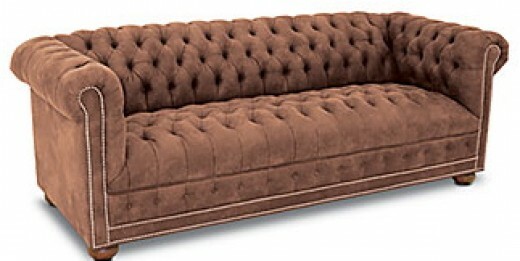 Chesterfields also have a strong association wth psychoanalysis as they represent the classic 'psychiatrist's couch', as represented in literature and film. Evidently Freud did use a Chesterfield in his consultations - he was exploring the unconscious and needed to create a relaxed comfortable environment in which to do it. Thus, while his patients drifted off gently on the Chesterfield he would conduct his psychoanalysis. 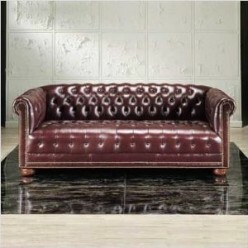 As a piece of furniture, traditional Chesterfield couches are about as good as it gets. 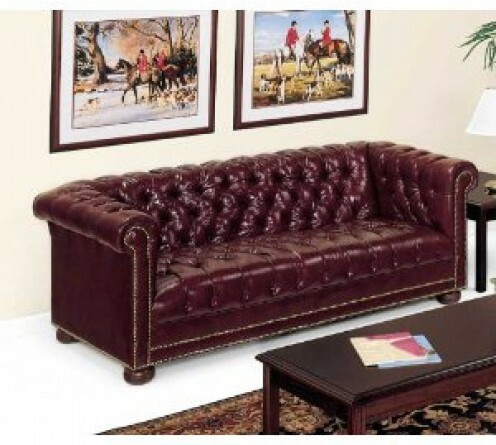 Long regarded as an elitist piece of furniture, hand crafted by skilled tradesman and out of most people's reach, they are genrally more expensive than the average sofa, however you are buying a quality piece of substantial leather furniture that will outlast most other couches. 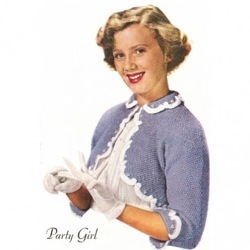 One thing is certain...the Chesterfield will never go out of style. 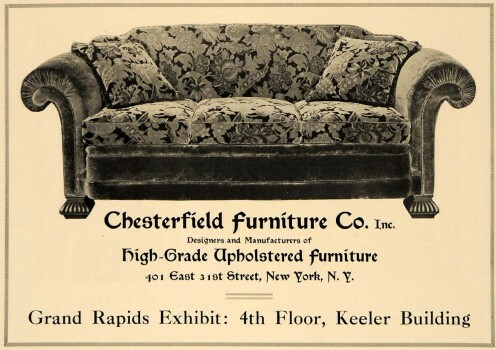 Furniture fads come and go but the Chesterfield endures. 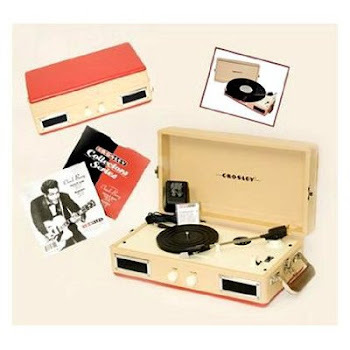 Its presence would add comfort, luxury and distinction to any home. 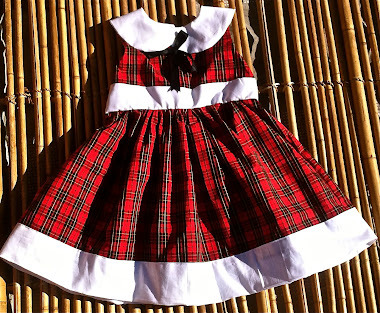 Soft fabric version of the Chesterfield.